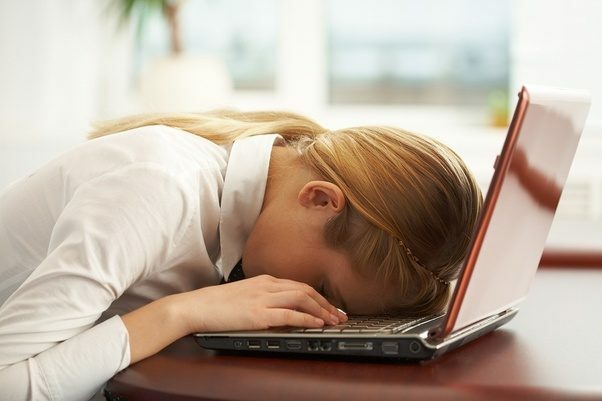 If you picture out a typical workday afternoon, you are likely to visualize yourself fighting the urge to fall asleep while sitting at your desk. This is true for a lot of employees who work a normal 9-5 desk job. The afternoon is usually the time when your lunch break feels long ago, and the end of your shift seems like it’d still take many years to go. Maybe you’re paralyzed with pent-up work fatigue, or your body just craves some decent sleep. Either way, there are a number of reasons that come into play if you feel sleepy the entire day at work. We are all familiar with the after-lunch slump, of feeling a little too sleepy after eating a hearty lunch meal, but even if you eat less amount of food you are still likely to stumble across this phenomenon. This is because of the body’s natural circadian rhythm, which is responsible for telling the brain when to feel active and alert and when to fall asleep. The latter usually also happens in the early afternoon, not only during night time. Science says that in order to keep your body in an alert and energetic state, you have to get some exposure from the sun and move around. Being active is one effective way to keep your drowsiness away. If you sit in front of a computer in a dark room for the whole day long, chances are you’ll feel sleepy at some point. Ideally, we need at least 8 hours of rest to ensure our bodies are in peak condition as we work. If you happen to lack sleep, you are undoubtedly to feel worn-out. Make sure you get a good night’s sleep every night in order to avoid this from happening. Head to bed early, you’ll be surprised how much your health and mood will improve if you pick up this habit. 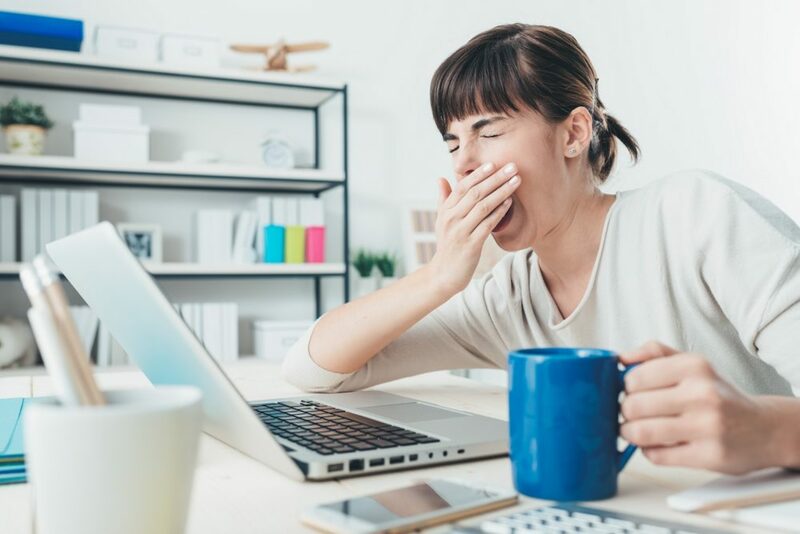 If you happen to get full eight hours of sleep every night but still find yourself struggling to keep awake, there is a chance you might have overlooked medical issues and concerns. For instance, Anemia (the lack of iron in the body) and an underactive Thyroid are among the common causes of weariness. Even if you get as much sleep as you can get, these health conditions are notorious for making the body feel weary. Other health issues which may be behind your regular drowsiness include food intolerance, sleep apnoea, diabetes, and also pregnancy.